We are a small town store which was started in 2003 by two local gentlemen who love outdoor sports and saw the need to serve sporting enthusiasts. Our roots reach deep into the rural areas surrounding us, and hunters visit us every year from all over the United States seeking some of the largest whitetail deer in the country. 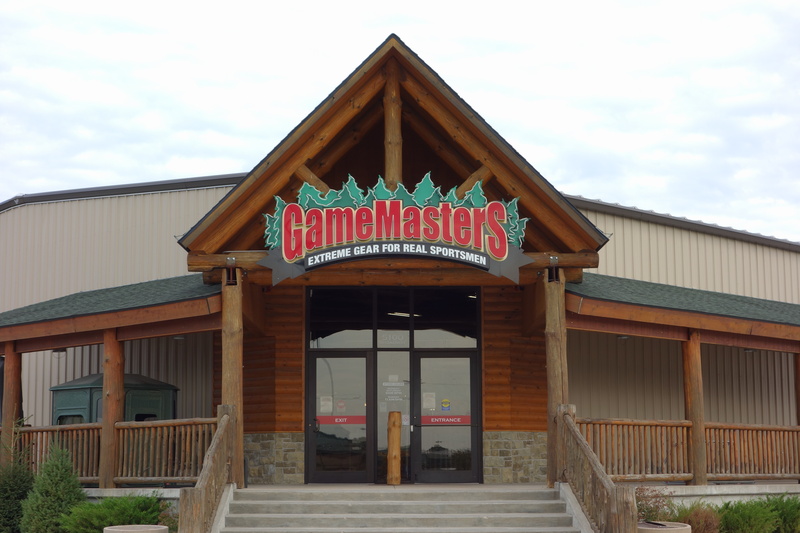 GameMasters offers a large selection of products suitable for all ages. As you browse through our store, you will see brands such as Browning, Winchester, Remington, Under Armour, The North Face, Columbia, Oakley, Mathews, PSE, Hoyt, Yeti, Sitka, ScentLok, Danner, Muck, Shimano, Melissa and Doug, and many, many more. 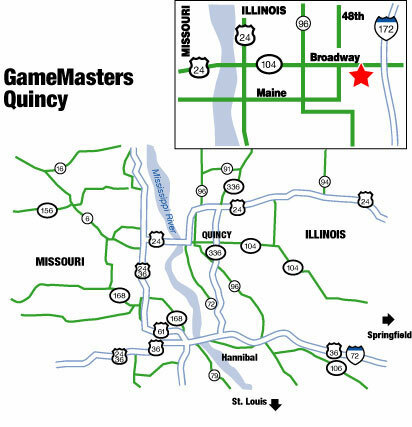 After checking us out online, come visit us at 5100 Broadway, Quincy, Illinois. Our experienced staff will assist you with adjusting your bow for hunting season, choosing your camping or fishing needs, shopping for apparel and footwear, and selecting your gun safe. We can also guide you with your purchase of a firearm from the largest gun shop in the area. We would love to meet you! Be the first to know about exclusive deals!